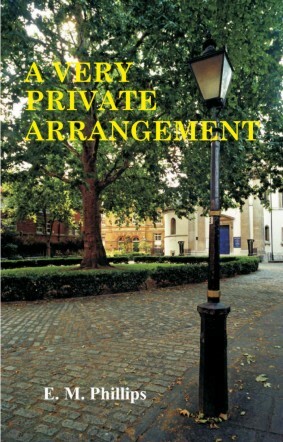 In the spring of 1934 fourteen year old orphan Anna Farrell is transported from a life of drab, penny-pinching, genteel poverty with her cousin Ruth, to the elegant, affluent Bloomsbury household of distant cousin Patrick Farrell, owner of a successful antique gallery, and his manservant, Charlie Caulter. Naïve and young for her years, Anna is at first blissfully unaware of the well-hidden secret kept by the two men, until a meeting with the quasi-charming Madame Gallimard and her sons becomes the catalyst that threatens to tear her world apart. Against the backcloth of WW2 and a diversity of places and people; from Bloomsbury to Berlin, Army comrades to Polish partisans, with her beloved Patrick and Charlie to smooth her path through the inevitable pitfalls of first, second and last love, Anna matures from naïve young girl to confident young woman, well able to cope with the men in her life – and some of the women in theirs.